Enjoyed your stay? 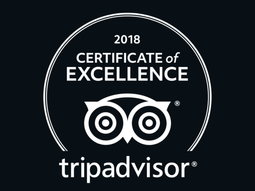 Please leave a review on Trip Advisor by clicking the button below. You can also check out my TripAdvisor reviews here! 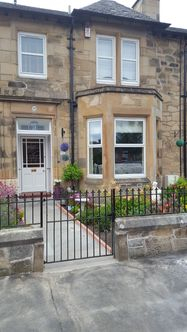 Number 18 Bed and Breakfast - Stirling - a boutique adult only luxury bed and breakfast in the City of Stirling. A well presented Edwardian property with two guest rooms. The house retains many original features. Within 200m you will find the River Forth, which offers pleasant walks, including to Cambuskenneth Abbey. 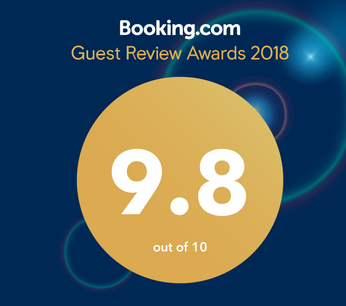 Close to the train and bus stations, city centre, cinema, restaurants, The Peak sports village and ten pin bowling, Number 18 Bed and Breakfast - Stirling provides a great base for your stay. Local attractions such as Stirling Castle, The Wallace Monument, Stirling University and the Bannockburn Heritage Centre are all nearby. Dunblane Cathedral, Falkirk Wheel, The Kelpies and Callander are all within easy driving distance. Contact Christina today on 01786 359283 or email [email protected] to check availability and book.